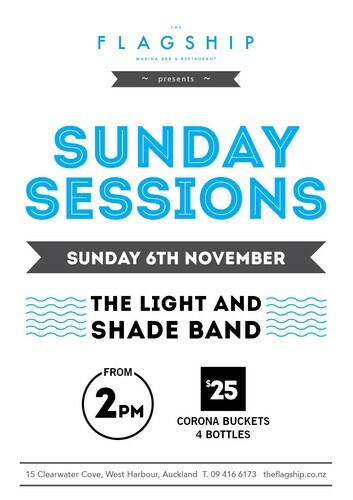 The Flagship presents - Sunday Sessions. Live music every Sunday out on the deck. Corona buckets and food specials available. This week - DJ's Ed Twist, Lil Lee and Mondo bringing you the finest in deep, soulful and funky house.